The International Hot Rod Association (IHRA) is owned and operated by IRG Sports + Entertainment™, a TPG Specialty Lending company. 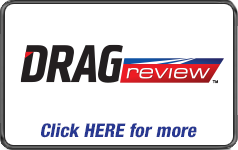 The IHRA promotes Sportsman drag racing for drivers of all levels. 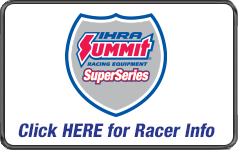 The IHRA sanctions nearly 100 motorsport facilities in the United States, Canada, Australia, New Zealand and the Bahamas and welcomes 80,000 racers annually to their IHRA-sanctioned facilities. 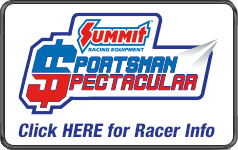 The IHRA oversees multiple Sportsman racing programs including the Summit Racing Equipment SuperSeries and the Sportsman Spectacular. 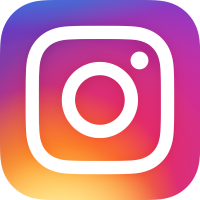 Connect with IHRA on Facebook, Twitter and Instagram. E-mail: Please direct your e-mail to the appropriate department. 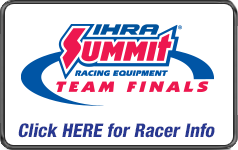 For general mail, send to comments@ihra.com.